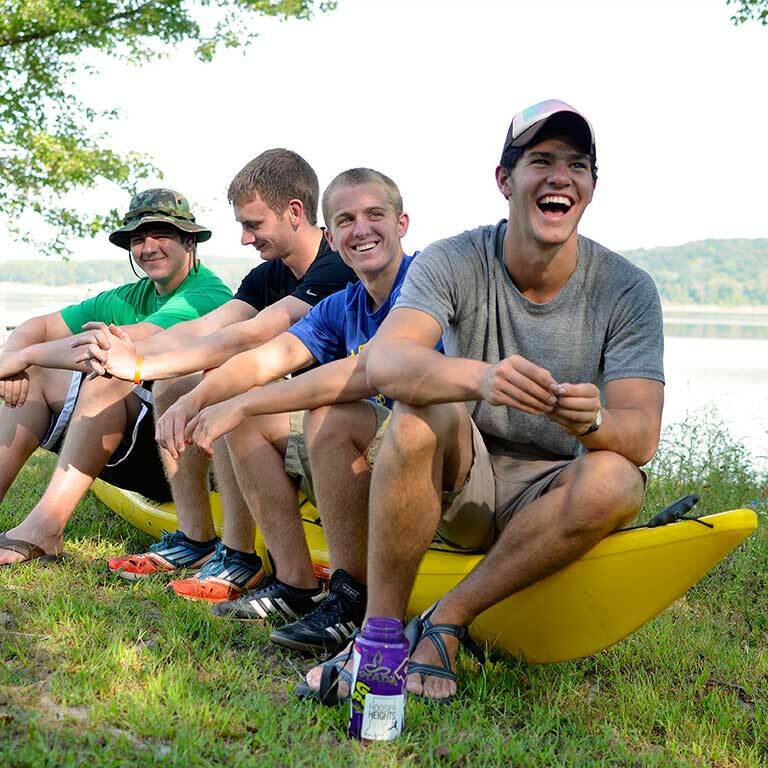 For more than 40 years, IU Outdoor Adventures (IUOA) has provided the best in outdoor recreation to Indiana University. Since its founding in 1972 as a Union Board committee, IUOA has helped members of the IU community lead active lifestyles by providing opportunities to participate in trips, workshops, and other activities that foster a love of the outdoors. 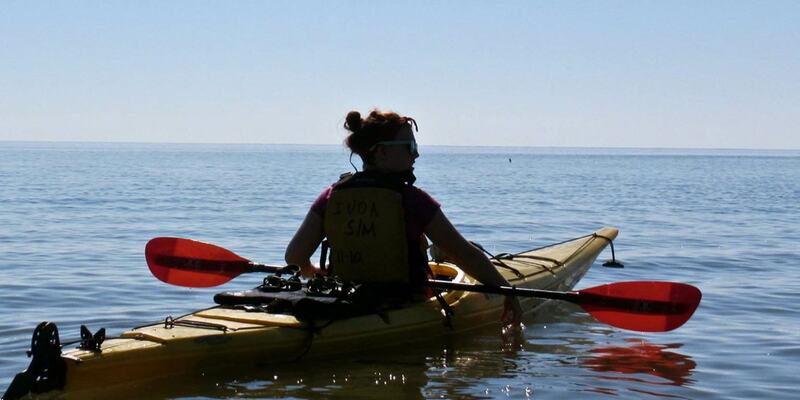 Go kayaking on Lake Monroe, or mountain biking in Brown County State Park. Hike in the Smoky Mountains, or go rock climbing in Yosemite National Park. 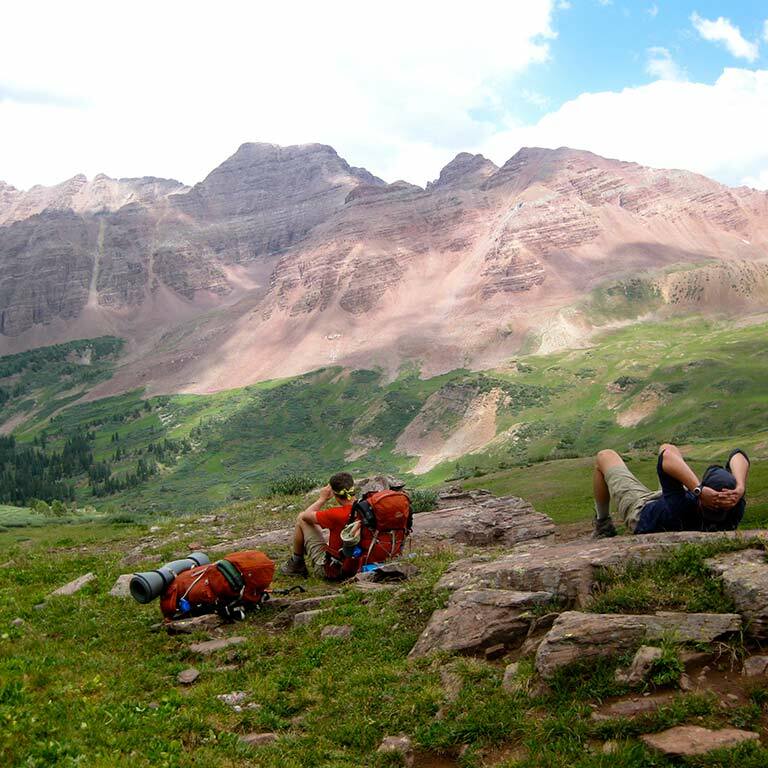 Whether you’re a seasoned outdoor enthusiast or a novice, IUOA has a trip for you. Each year IUOA coordinates more than 40 student trips where you can get out and explore the great outdoors firsthand. IUOA’s gear shop, located in Eigenmann Hall, has everything you need for a successful outdoor adventure. Rent or buy gear and equipment for camping, hiking, mountain biking, kayaking, climbing, and more. 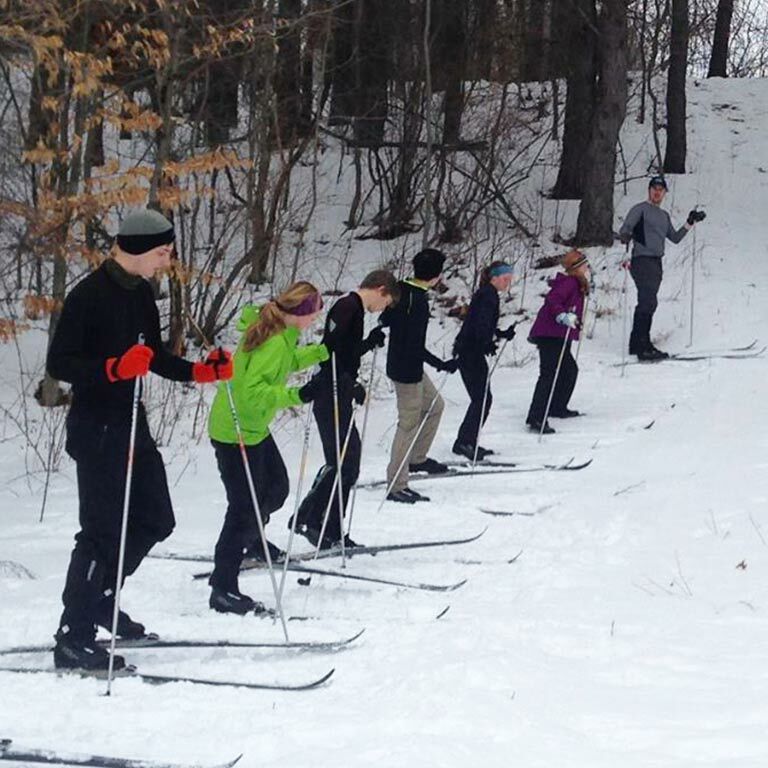 Earn class credit while learning outdoor skills. You can choose from courses on topics ranging from wilderness survival and search and rescue to backpacking, canoeing, and snowshoeing. 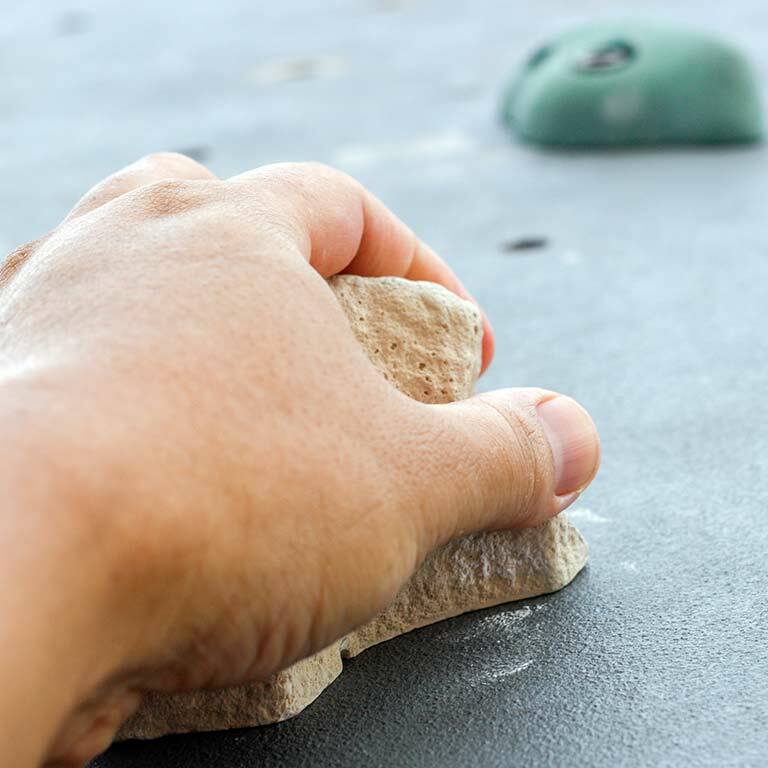 Test your climbing skills on the IUOA bouldering wall. This fast-growing style of rock climbing involves short, challenging routes on vertical to overhanging surfaces above a thickly padded floor.